Are you looking for a pair of running shorts for men? 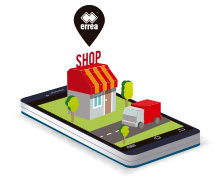 Jed by Erreà is just what you need. These running shorts are made of a technical fabric, specially developed to absorb and remove humidity, at the same time keeping your body dry. 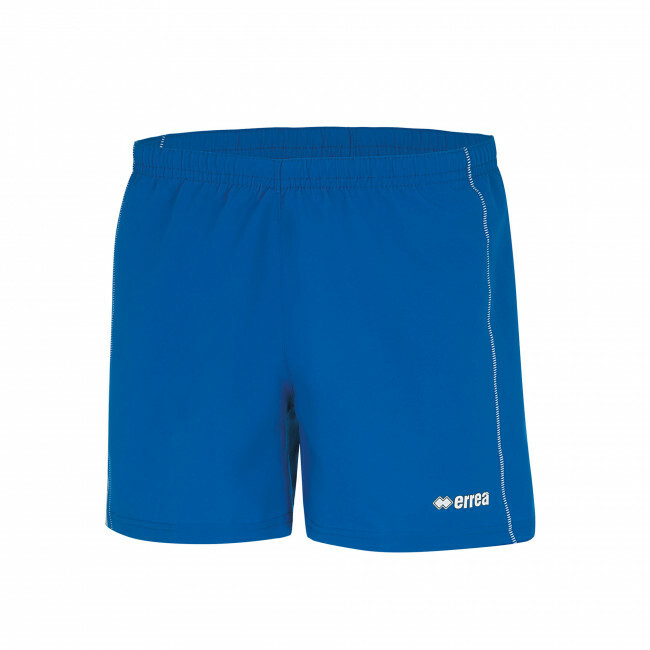 Furthermore, thanks to the inner mesh, these shorts provide the greatest comfort and freedom of movement, both during competitions and training sessions. To always assure a perfect and tailor-made fit, they come with an extremely comfortable elasticated waistband. A zipper pocket on the back will hold your keys while you run. Made of Jed/Utility fabric. Normal fit.